This post is brought to you in partnership with Sole Society. I love collaborating with brands that I love and trust. Post ideas and opinions are my own. Happy Wednesday, friends! 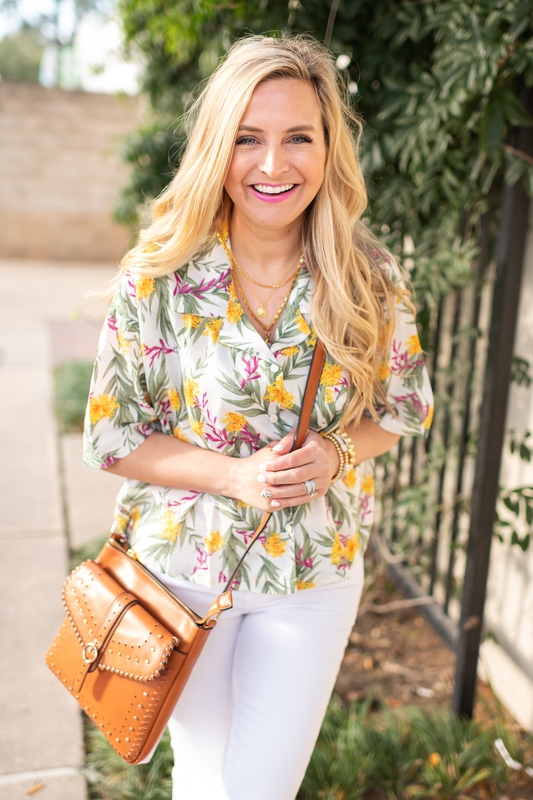 It’s a beautiful day here in Houston and I’m actually headed out this afternoon on a little work trip! I’m excited to head back to one of my favorite states. 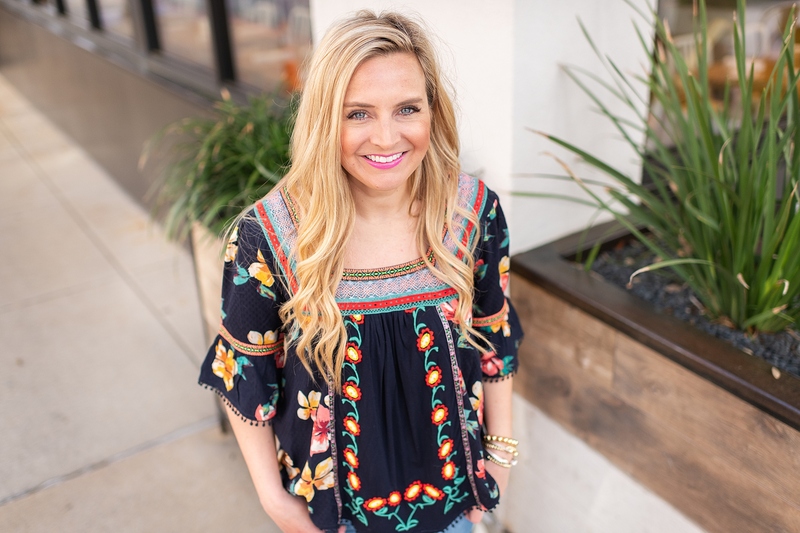 Today, I’m super pumped to be back to my monthly brand ambassadorship with Sole Society. 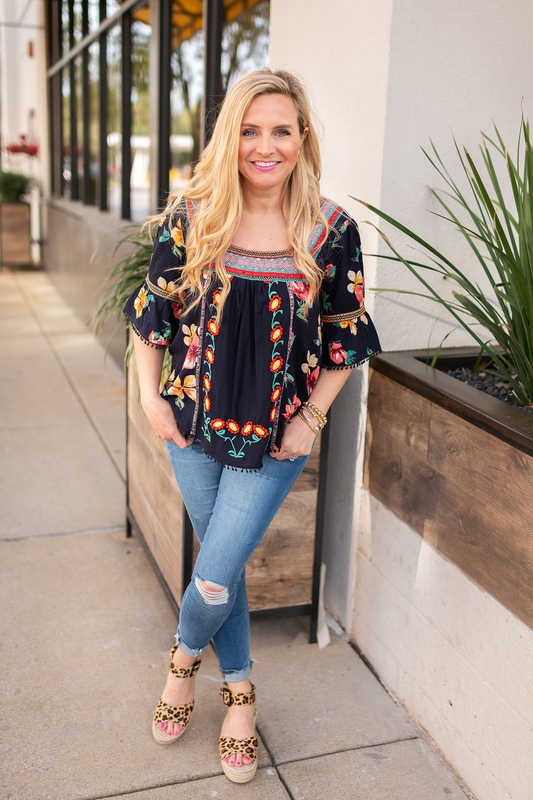 I love their shoes, bags, jewelry and accessories, so it’s a great partnership for me! 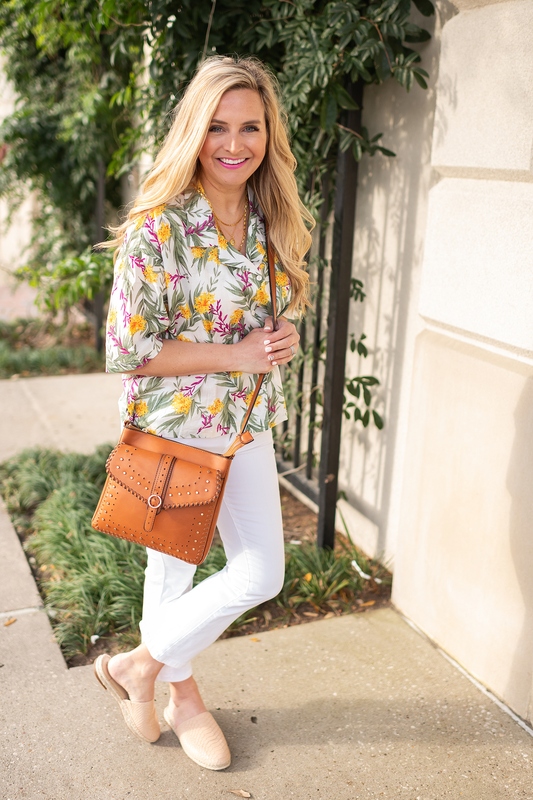 I love my picks for this month and know they will be perfection to take me from spring into summer! I chose these leopard print wedges and these espadrille mules! 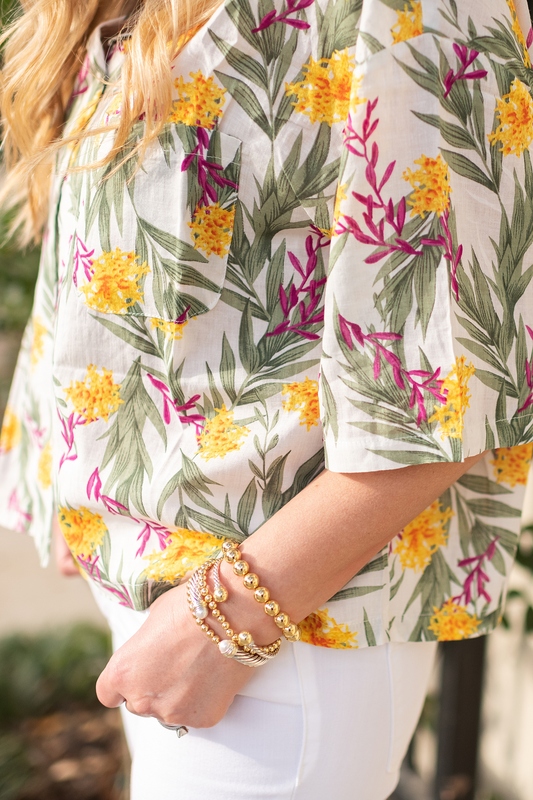 Both are total spring (into summer) musts! 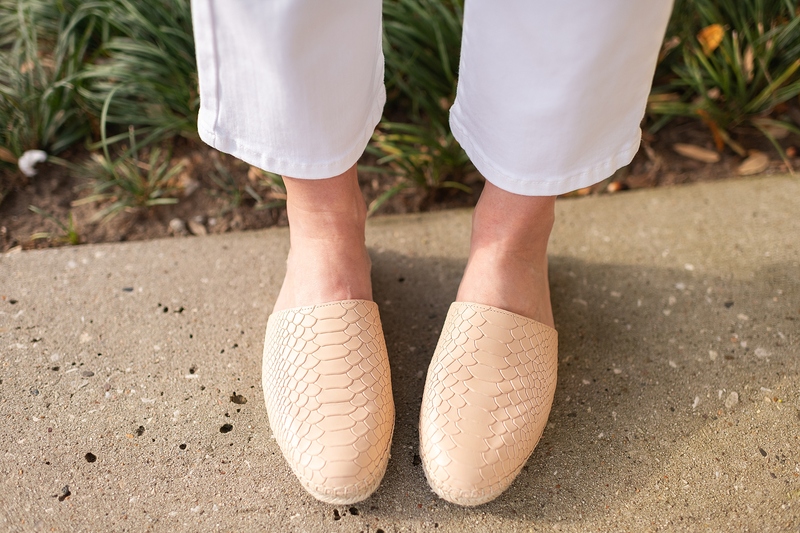 They are both super versatile shoes that can be worn with all sorts of spring and summer looks! 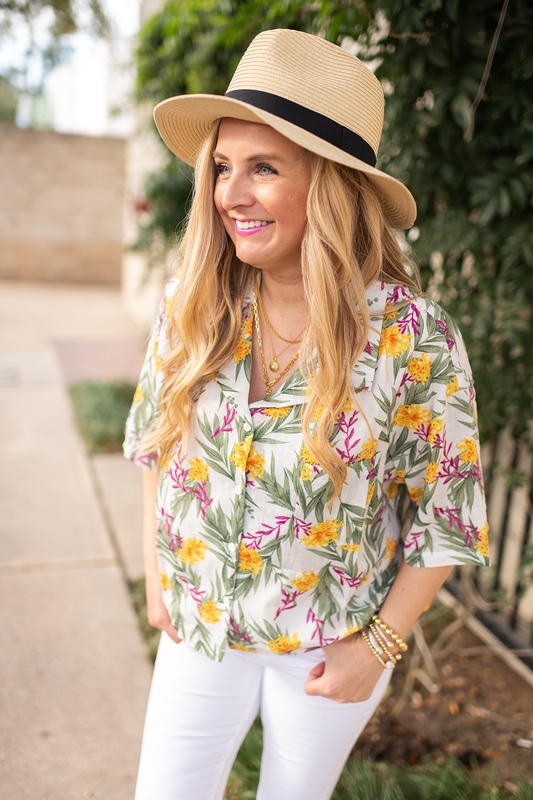 Take a peek at these two fun and casual spring looks! 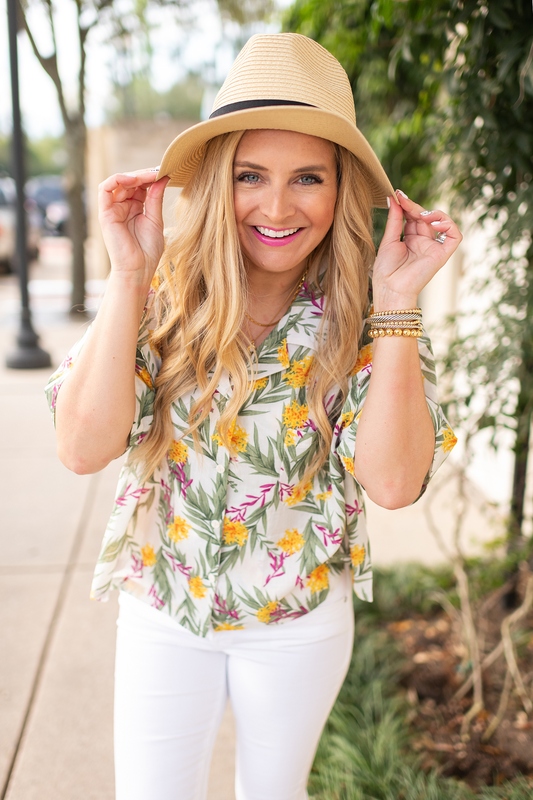 Tropical Top, Hat, White Cropped Denim and Espadrilles- Tropical print tops and cropped denim are a must this spring! 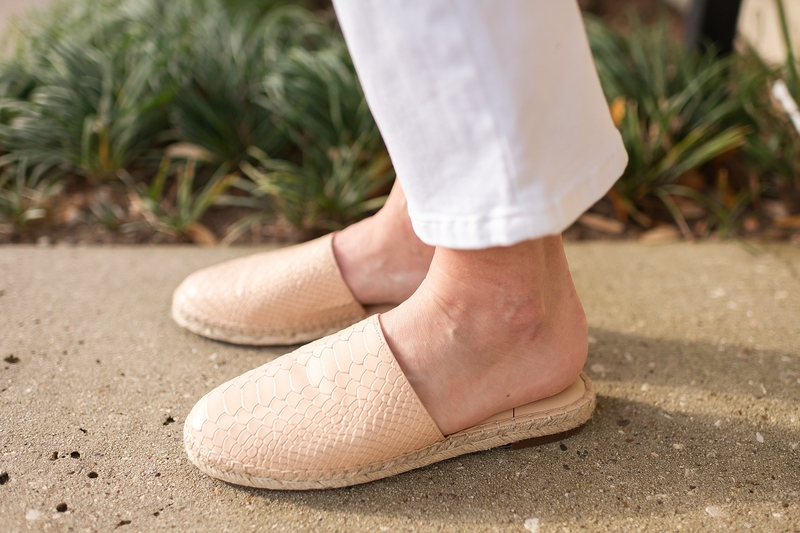 Add in fun espadrilles and accessories and you are set for spring! 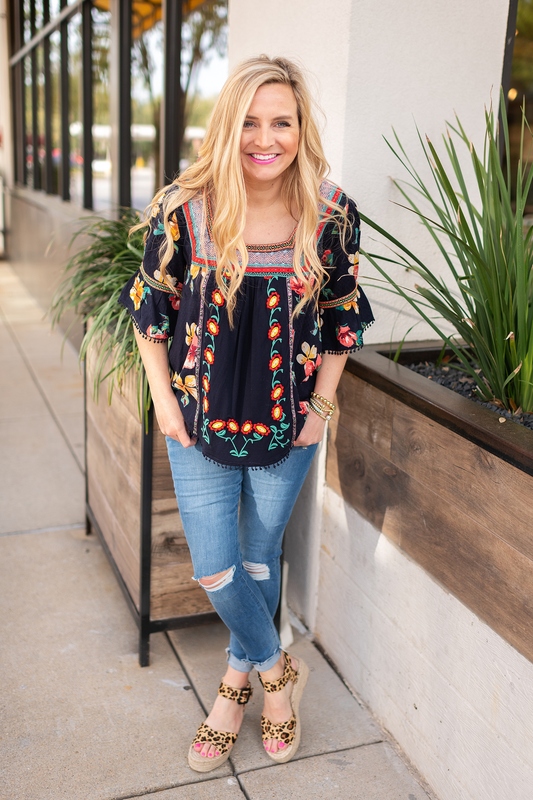 Embroidered Top, Distressed Denim and Wedges- Add a little pizzaz to your favorite pair of jeans with and embroidered top and fun wedges! 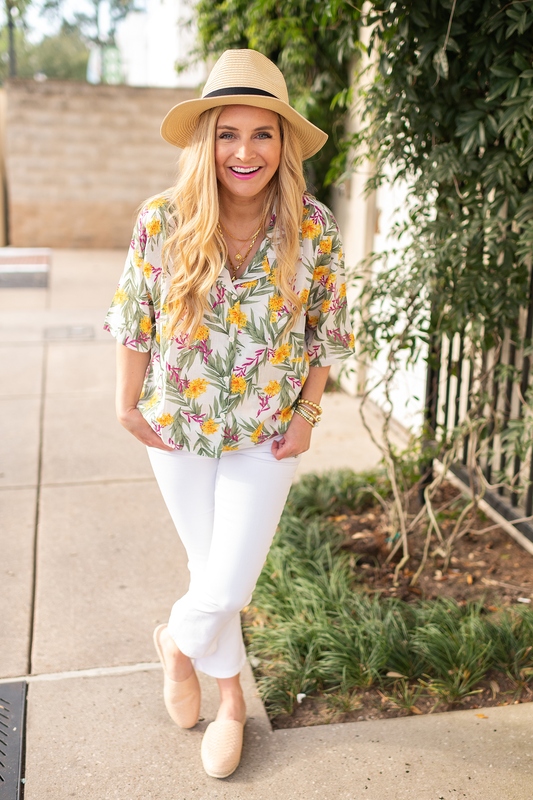 These wedges are a must in at least one color and one print! Love love love these! Which look is your favorite? 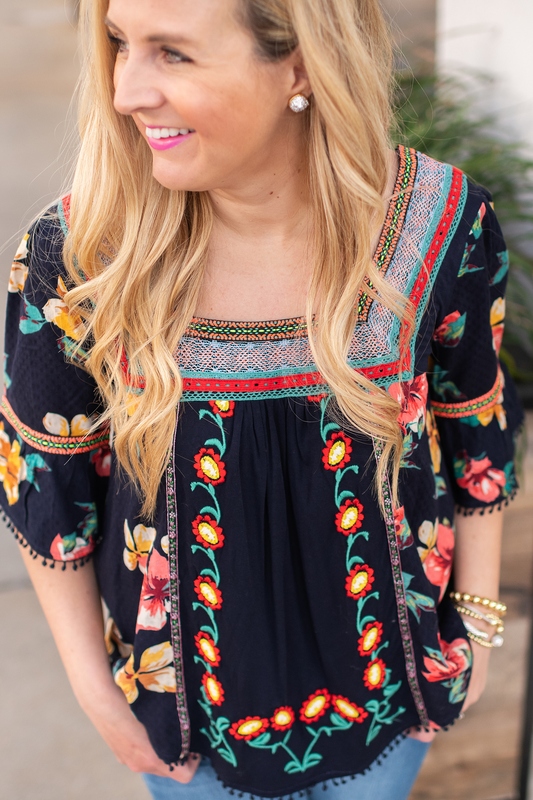 I am loving both looks for spring!! Have a wonderful day! XO! 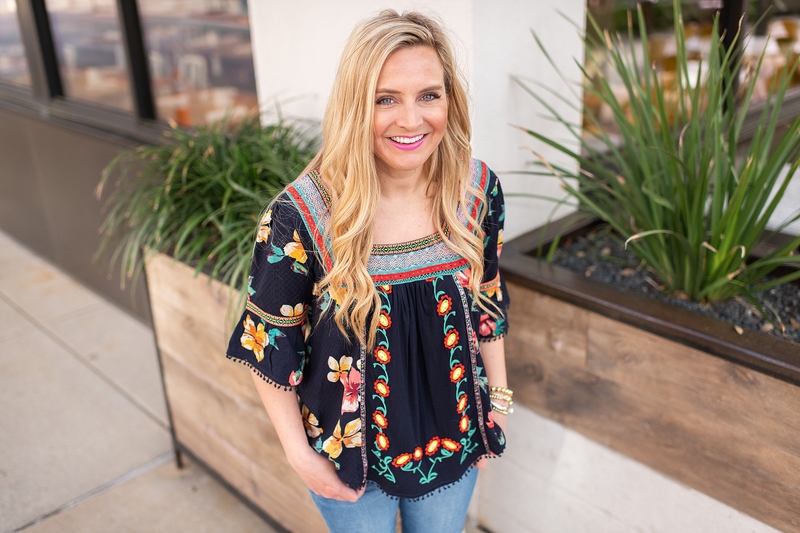 If you liked this post, you’ll love The Best Spring Accessories on Amazon and 10 Outfits to Wear This Spring!